Believe it or not, there are actually more movies and specials to watch on Easter than THE TEN COMMANDMENTS and IT’S THE EASTER BEAGLE, CHARLIE BROWN. While not as populous as Christmas movies and specials, there are still many choices for this holiday as well. I still can’t believe Easter is only days away! It just seems like we took down the Christmas tree. 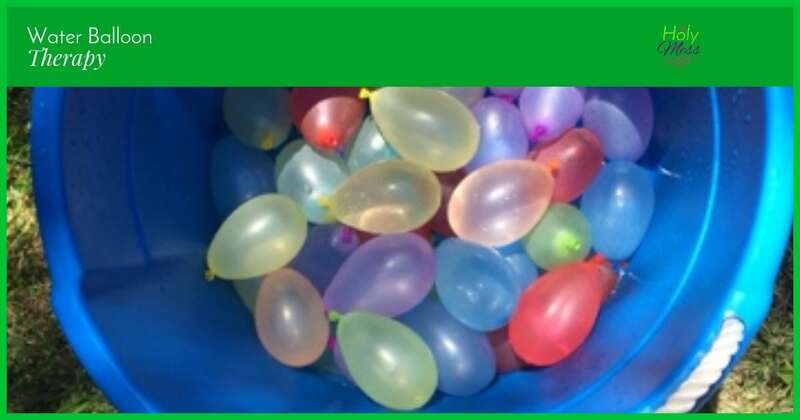 But Daylight Savings Time has come and gone, and stores are filled with eggs and baskets rather than bulbs and mistletoe, so it’s time to face the obvious. 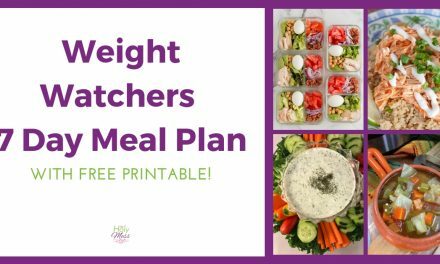 So, while you’re thawing out the ham and planning the annual Easter Egg hunt, here are a few suggestions to help you get in the Easter spirit. 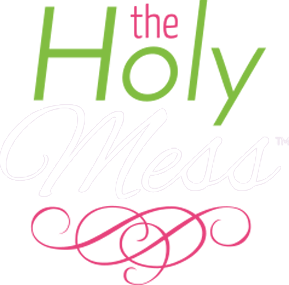 As usual, I’ve tried to highlight some lesser known titles that may become new family favorites. © 2000 Cartwn Cymru − All right reserved. 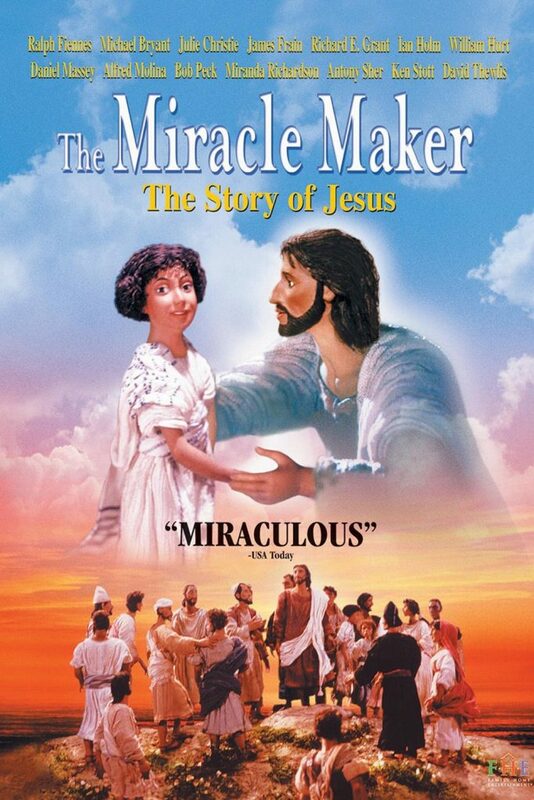 This is a 1999 British-Russian-American stop motion-animated film about the life of Jesus Christ, through the eyes of Tamar, the terminally ill daughter of a priest in Capernaum. Hand-drawn animated cartoons are used to distinguish flashbacks, parables, stories, spiritual encounters and visions from the main plot, which is all in stop motion. Award winning actors Ralph Fiennes, Julie Christie, William Hurt and Miranda Richardson are among the voices you’ll hear. Alza Reese Bennett is a young African-American executive traveling cross country to be reunited with her estranged family for the Easter holiday. An auto mishap en route leaves her stranded, and Alza winds up on the doorstep of a reclusive farmer named Lincoln whose main goal in life is to be left alone. 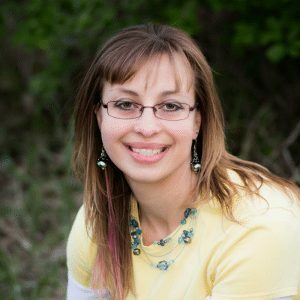 In the moment of Alza’s greatest desperation, a deal is struck – Lincoln and his antique Chevy pickup will transport her the rest of the way for the price of $1000; the only caveat – no interstate highways. The mismatched pair sets out on a three-day odyssey of misadventures along the highways and byways of America, where they encounter rat-infested motels, convenience store holdups, rural rabbit stalkers, and a star struck couple from the local trailer park. Best of all, they are forced to encounter each other, as the two worlds of the princess and the hermit collide at every turn. 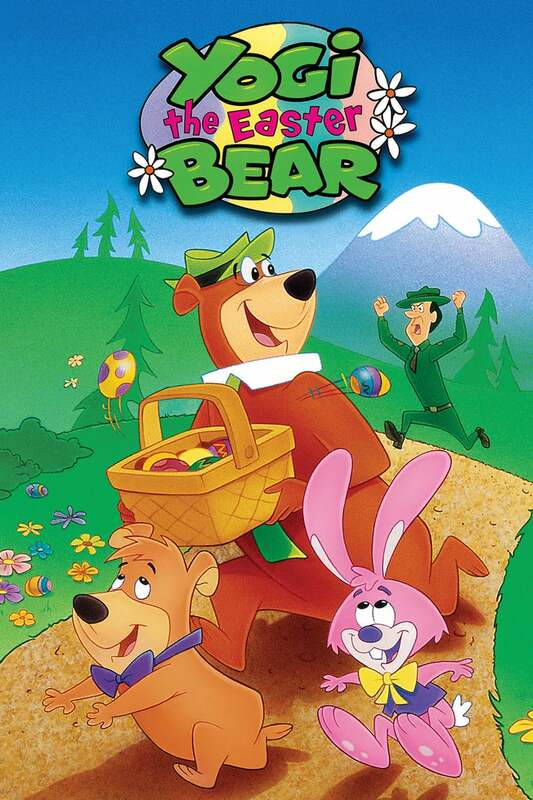 This is a 1994 animated television special starring Yogi Bear and produced by Hanna-Barbera which was broadcast in syndication on April 3, 1994. Ranger Smith arranges a truckload of candy for the Park’s Easter celebaration, and Yogi helps himself to the entire truck. 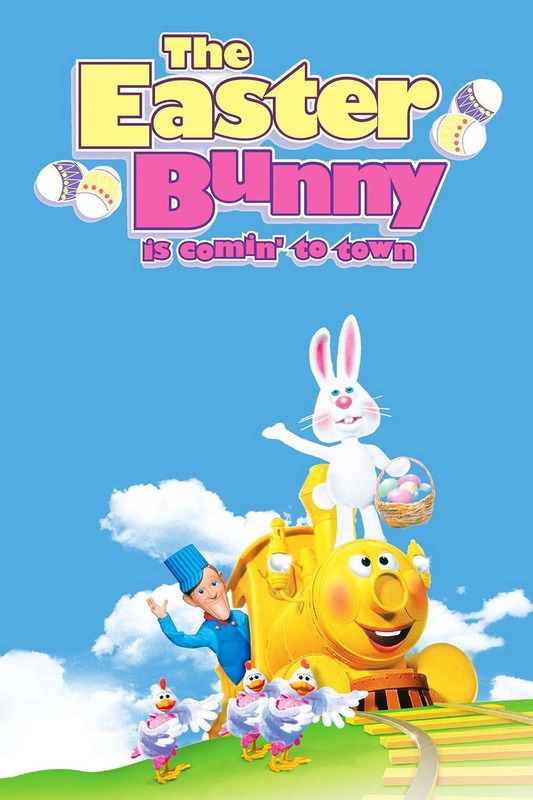 To fix things, Boo Boo and Yogi set off to find the real Easter Bunny Having found that Easter Bunny has been kidnapped, Yogi and Boo Boo follow a trail of jelly beans, rescue the Easter Bunny and Easter Chicken and return just in time to save Ranger Smith from trouble. This was the last time Don Messick voiced both Boo Boo and Ranger Smith (his last overall voice role being Arabian Nights which was also first aired in September 3, 1994). Messick suffered a debilitating stroke in 1996 and died in 1997. 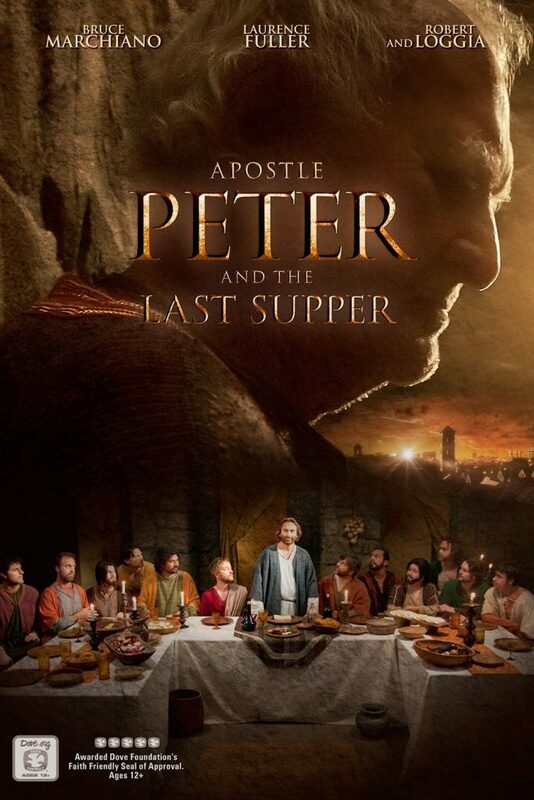 Relive the time Peter spent with Jesus, from the Great Commission to the life-changing Last Supper and the Garden of Gethsemane. Set in Rome. AD 67. Two jailers at the ancient Mamertine Prison take custody of a famous criminal. He is Simon Peter of Galilee-apostle , disciple, and personal friend of Jesus, also called The Christ. Condemned to death, the elderly Peter (Robert Loggia) recounts his life as a simple fisherman who became one of the boldest figures in all of Christianity. As Peter prepares to depart this earthly life, he will make an unforgettable impression on his jailers through the saving power of the Gospel. It’s the biggest Easter egg hunt ever and Benny the Easter Bunny can’t do it alone. 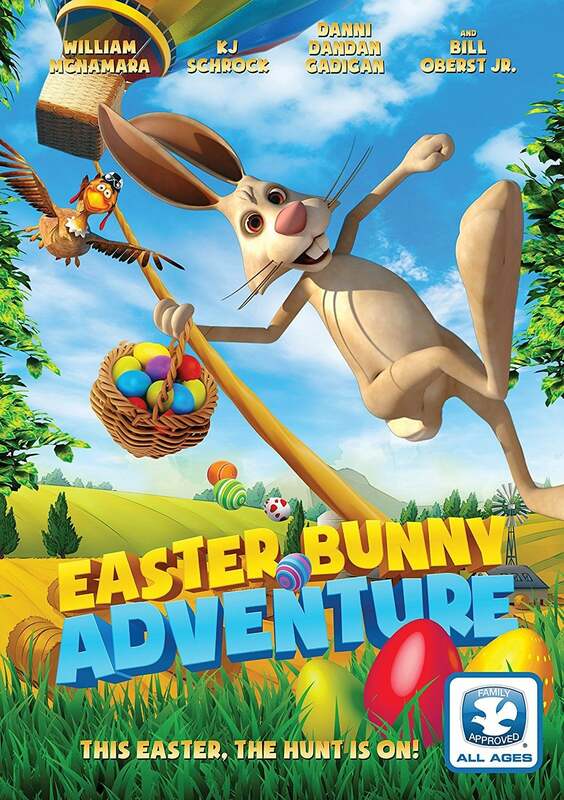 He teams up with Wilma the chicken as they hop in a giant hot air balloon and journey to Fairy Tale Valley in search of the most amazing Eater Egg ever; an Easter Egg that can grant any wish one desires! The two adventurers quickly learn that friendly creatures of Fairy Tale Valley are more than willing to help them find the magical egg. But there is a surprise in store for Benny and Wilma: the inhabitants of Fairy Tale Valley love to tell amazing fairy tales, Including such classics as The Hare and the Tortoise, The Lion and the Mouse and many more. © 2013 Pure Flix Entertainment − All right reserved. Taken into slavery after the fall of Jerusalem in 605 B.C., Daniel is forced to serve the most powerful king in the world, King Nebuchadnezzar. Faced with immanent death, Daniel proves himself a trusted advisor and is placed among the king s wise men. Threated by death at every turn Daniel never ceases to serve the king until he is forced to choose between serving the king or honoring God. 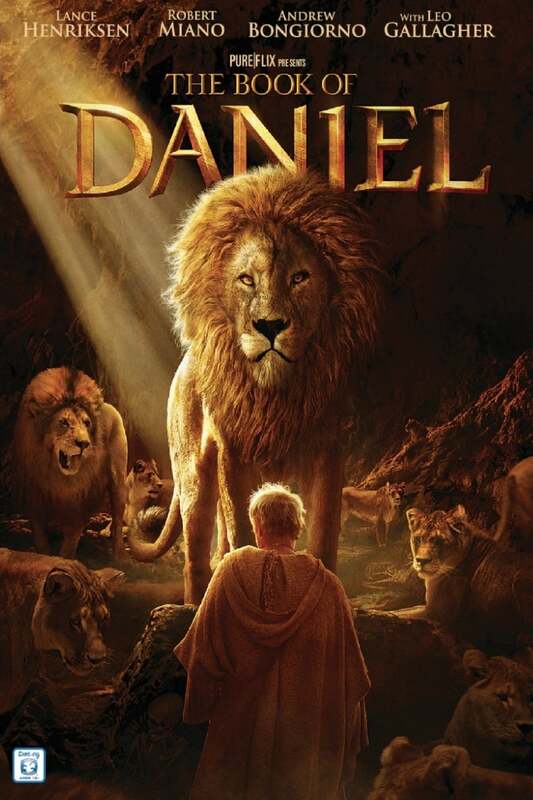 With his life at stake Daniel has nothing but his faith to stand between him and the lions den. © 1977 Rankin/Bass Productions − All right reserved. This Rankin and Bass holiday classic (originally produced in 1977) features stop motion animation and is narrated by the legendary Fred Astaire. 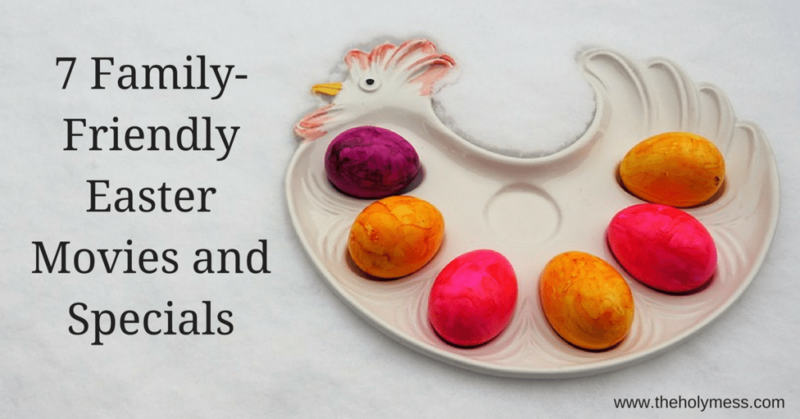 The feature is a fun, playful, retro 50-minute Easter story with an uplifting message that teaches kids about the origins of Easter traditions such as Easter Egg Hunts, Egg Rolling Contests and Easter Bonnets.